Finablr, the financial-services firm created by Abu Dhabi-based Indian billionaire Bavaguthu Raghuram Shetty, confirmed it is considering an initial public offering in London. 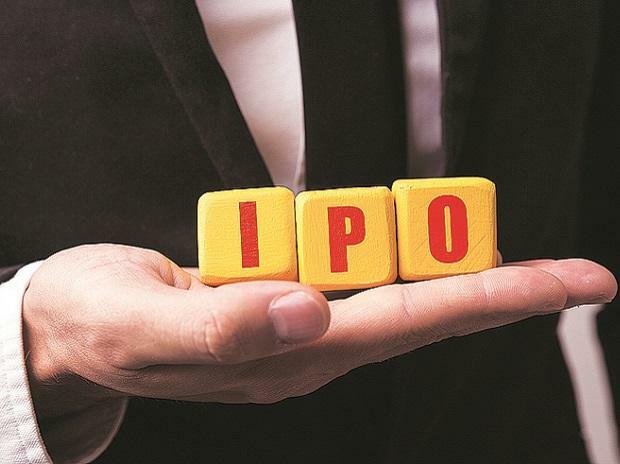 The company is planning to raise $200 million from the sale of new stock, with some existing shares also being offered for sale as part of the IPO, according to a statement. The firm intends to have a free float of 25 per cent of its issued share capital. Shetty currently owns 91 per cent of Finablr, Chief Executive Officer Promoth Manghat said on a call with reporters. Shetty set up U.K.-incorporated Finablr about a year ago to consolidate his financial-services brands, which include Travelex and UAE Exchange Centre LLC. The firm handled more than 150 million transactions in 2018, according to its website. Shetty is also the founder of NMC Health Plc, which trades in London. A listing could value the holding firm at as much as $3.5 billion and may raise about $1 billion, depending on investor appetite, Bloomberg News reported on Monday.